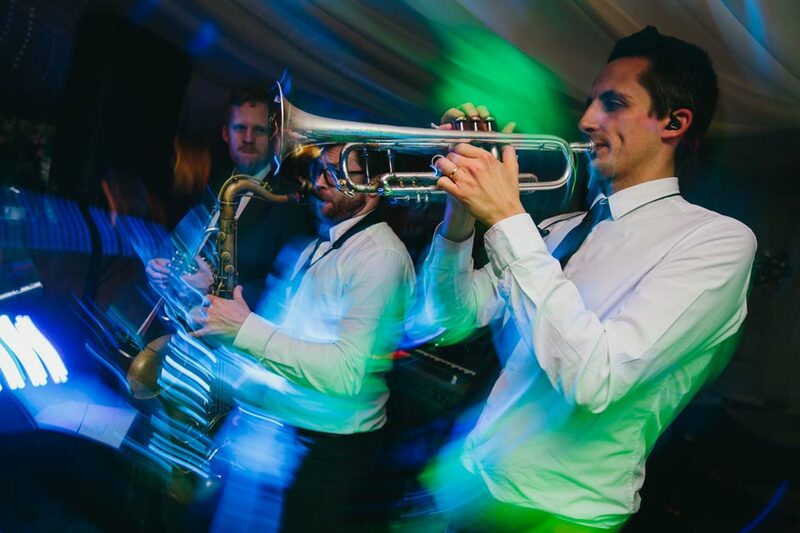 "So many people were raving about the band and the funky music"
300+ weddings and counting, Groovestone are one of the UK's finest wedding and party bands. Based in London with over a decade's experience, we really are experts in our field and will give you and your guests a night to remember. 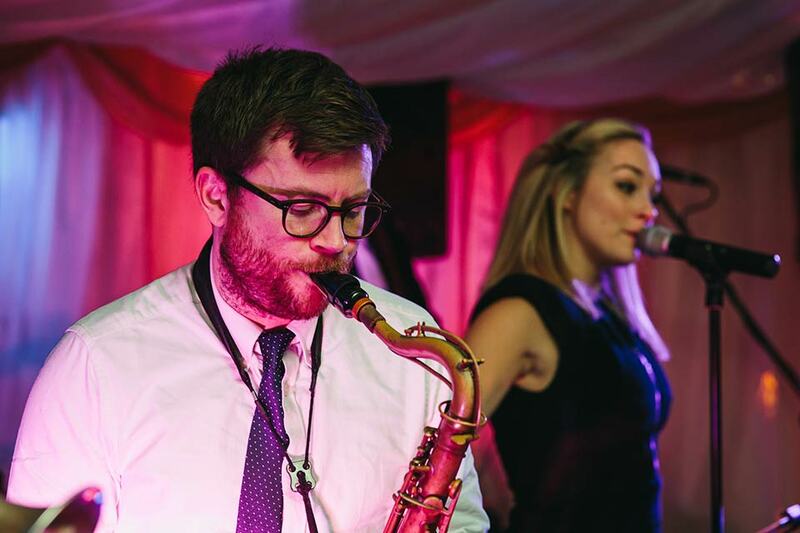 Whether you require a quiet jazz accompaniment to add atmosphere to your wedding reception, or would like an energetic mix of disco party music that throws out all the hits of the 70s and 80s, Groovestone can create a line-up to suit your requirements. We will work with you to create a personal, special event which reflects you and your guests as much as possible. 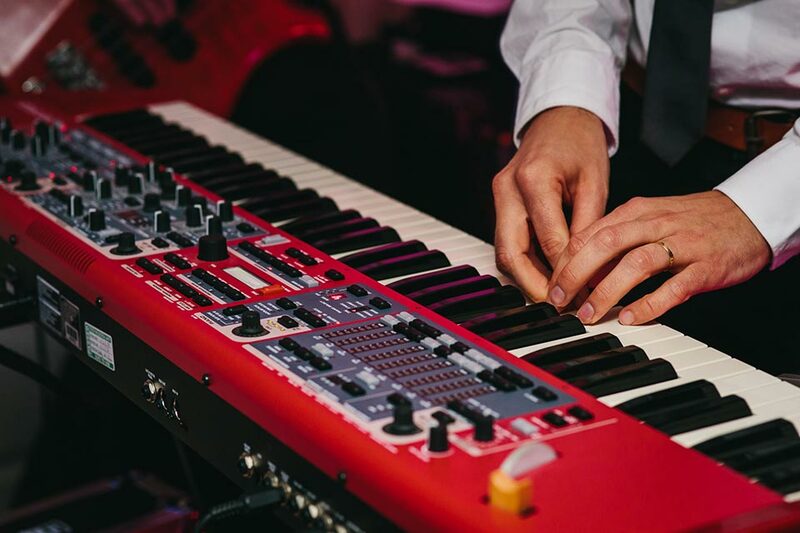 We can provide party bands, jazz bands, solo piano, solo guitar, bespoke ceremony music and first dances, a DJ... whatever you need to make your day go with a bang! 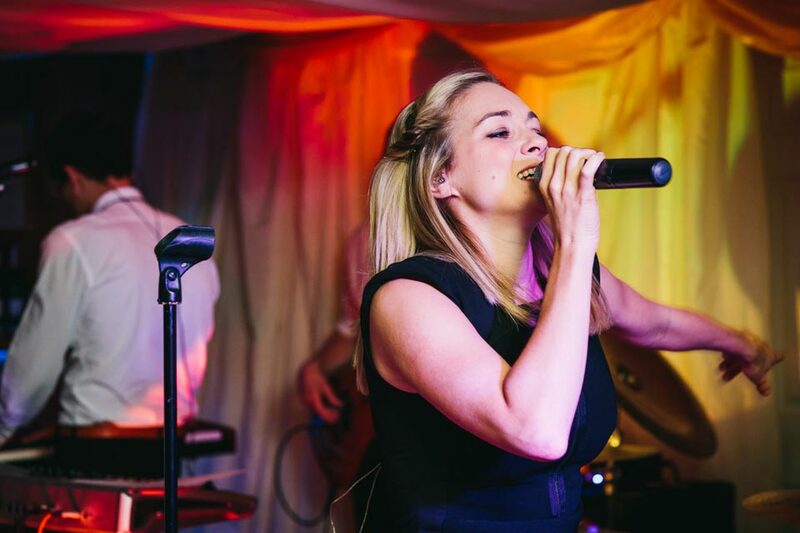 Our sets are packed with stunning covers of the best soul, classic pop, disco, funk and choice contemporary hits. 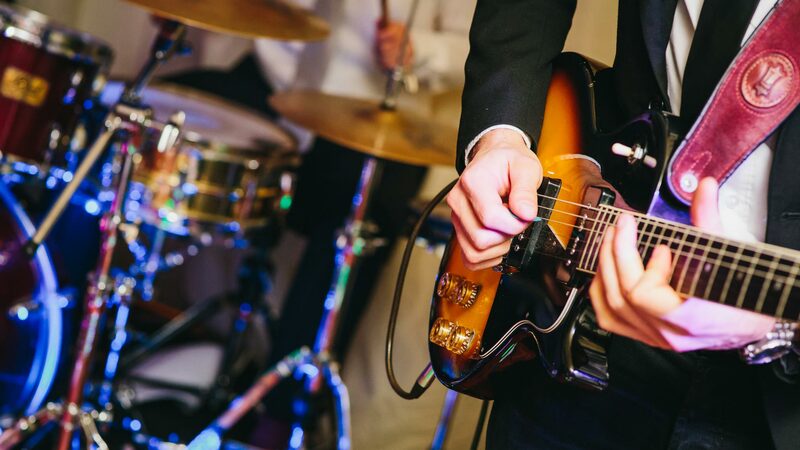 Our band gives your party or wedding great music, exciting entertainment and brilliant musicianship to fill the dance floor, creating a fantastic party atmosphere that only a quality live band can bring. From Gloucestershire to Essex, and from Abu Dhabi to the Alps we've played at weddings, functions and events in venues across the UK, including Glastonbury Festival, Olympic Stadium, Royal Albert Hall and the National Theatre. 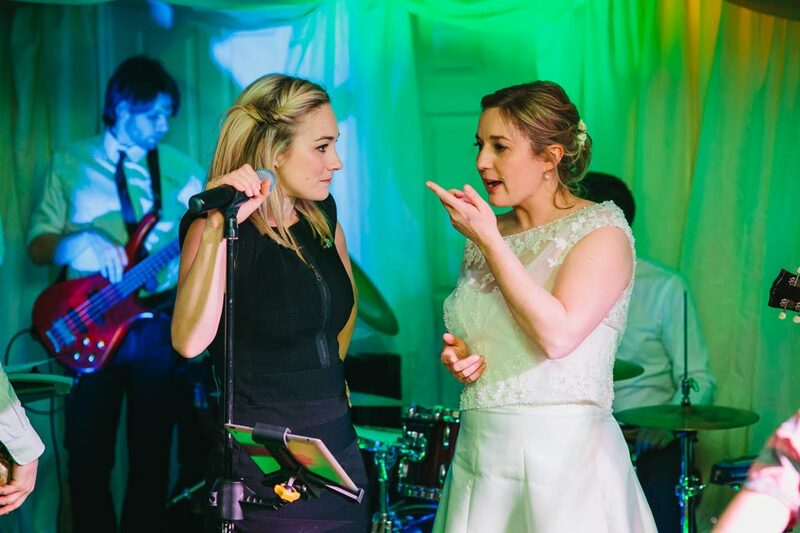 We are able to bring our large experience as professional musicians to your wedding, party or event: Groovestone musicians have played with Tom Jones, Clean Bandit, Brian May, Pulp, Calvin Harris, Rudimental, Gilbert O'Sullivan, Ricky Martin, Tony Bennett, The Commitments, plus many more. 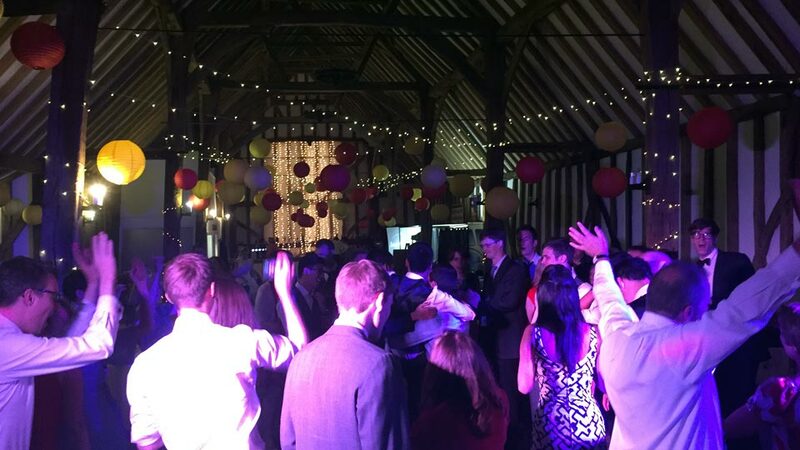 Whether your event is a wedding in Oxfordshire, a party in Berkshire, a corporate event in central London or a function in Essex, Groovestone are guaranteed to get your guests up and dancing.